Media on the internet is now on its tipping point. And with the diverse way of sharing content, Video has become one of the popular platforms. There are many compatible ways to put videos in the web. And HTML5 is slowly progressing into the widely used standard in web video playback. No one can deny the fact that an HTML5player is fast and reliable. There have been many websites that integrate an HTML5 video player in their homepage to gather enough views or promote brands using the entertainment value of video. You can also use HTML5 as a native playerfor website. 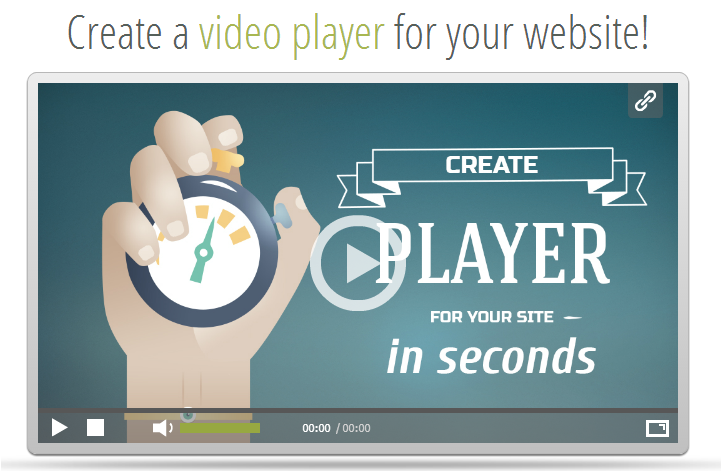 Spruto offers one of the best free video player tool for your website. Aside from HTML5, it also supports Flash in order for videos to be compatible with diverse devices available today. A good web player should be essential for the site. It also has to be suited with the website’s layout and offers variety of features (i.e. fullscreen and video scrubbing). Of course, above all, web video players should be low-cost but give a better value to your site.